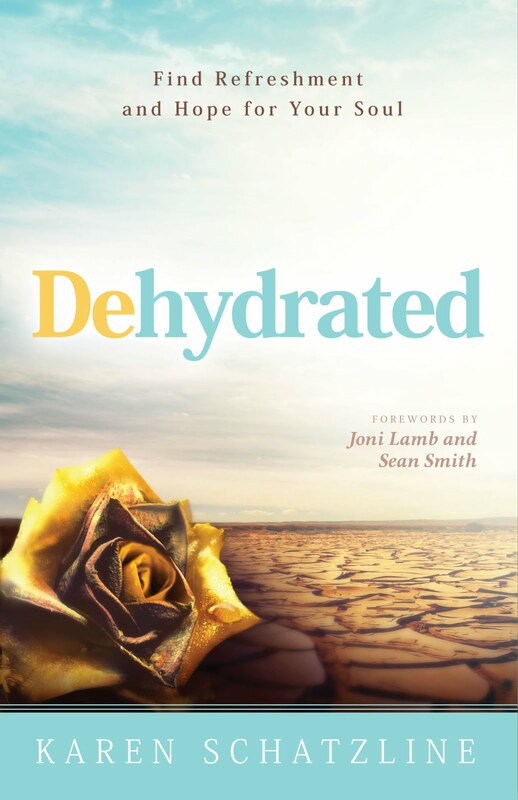 In prayer this morning, God took me back to something I wrote in my book "Dehydrated". 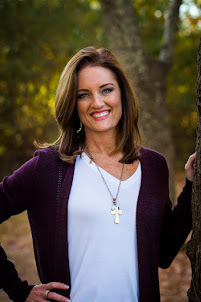 As some of you may know, I have been walking out my faith, believing for a miracle for a herniated disc in my neck. Some days are good and others, well, I praise God for healing me in advance. Today, I want to encourage all of you who may be walking through something that you are having to praise your way through. Some of you may be needing a miracle healing or maybe you're walking through a tragedy or a situation that feels hopeless. For those of you who may feel like your life feels more like an empty pit than a life giving well; if your river of joy is not flowing as it should; it's time to do something. When your river is dammed up bring out the dynamite! It will unstop and unclog your river so that joy can flow freely again. That dynamite is PRAISE! Praise demolishes the work of the enemy and sends confusion into his camp. What better way is there to open the dam than to use spiritual dynamite! Jesus said that His people would be endued "with power from on high" (Luke 24:49). The Greek word for "power" is dunamis, from which we get the word dynamite. Dynamite! Do you see what God has given you? He said He gave you power, or dynamite to break open the dam in your life that is blocking your joy and freedom. And when you praise Him, it proves that you know where your strength comes from. When you begin and end your day in praise, it releases freedom in your spirit and opens the windows of heaven. 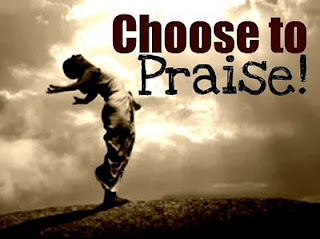 Instead of focusing on yourself and your problems and becoming self absorbed and self centered, praise forces your attention back to God, the very source of dunamis (Dynamite). So today...bring out the dynamite...Praise power! to break down the walls of worry, fear, anxiety, and doubt and watch as God enters into your situation and fills you up to overflowing again with Faith and joy and freedom. When you declare, "I will bless the LORD at all times; His praise will continually be in my mouth" (Ps. 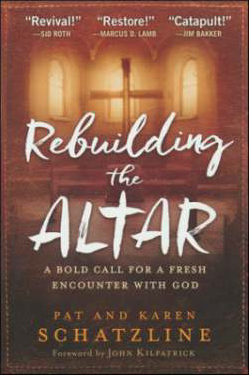 34:1) then God will breathe new life into you in the midst of your chaos. Praise Him and the rain of refreshing will begin to fall down and fill you up to overflowing so that you can be a well of life and refreshing to others. Thanks for the reminder to praise God. It is something I needed today, in light of the trials I have been going through the last few days.